It’s been a three year process, but Josh Radel’s Evergreen girls soccer team took a big step by scoring their first league win, a 5-1 decision over Delta last Tuesday. 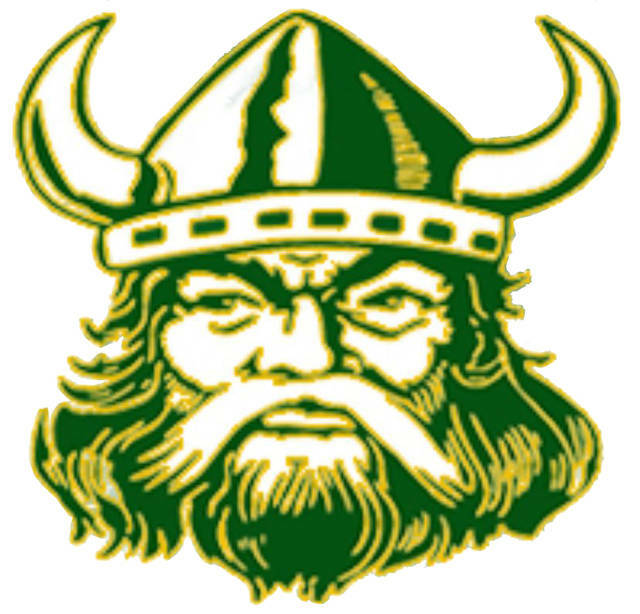 Annabelle Hughes’ hat trick, along with goals from Asia Gensch and Emma Bettinger, boosted the Vikes to victory on a day when the heat index reached a reported 102 degrees. Radel was very complimentary of family, Viking Soccer Club coaches, and all involved with creating the program. Evergreen is now 1-2-1 on the season and 1-1 in league play. They host Rogers Thursday at 7 p.m.